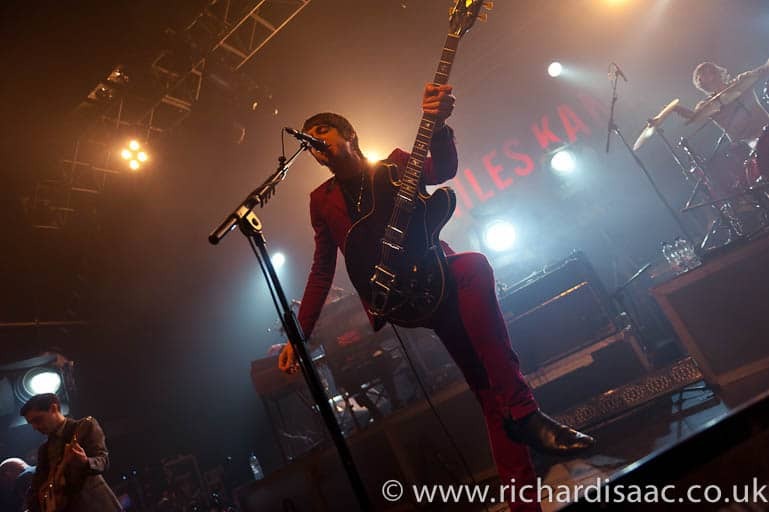 Have to say this was my most exciting gig of the year to date, and I didn’t think anything was going to top The Vaccines a few weeks ago. 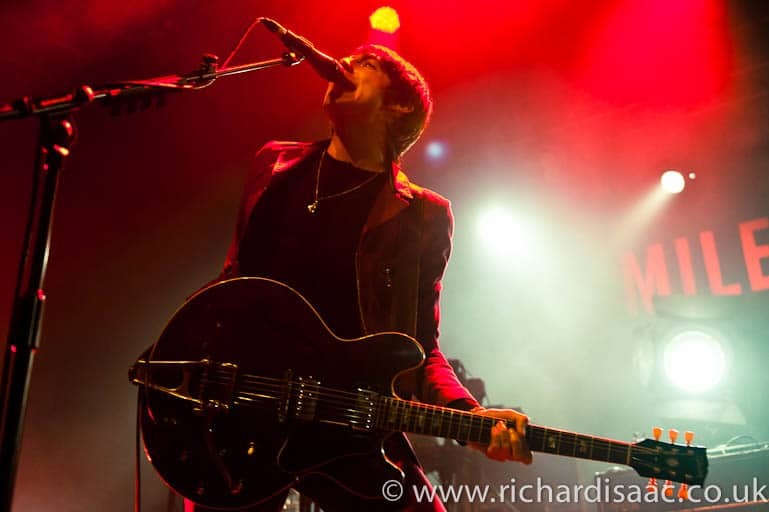 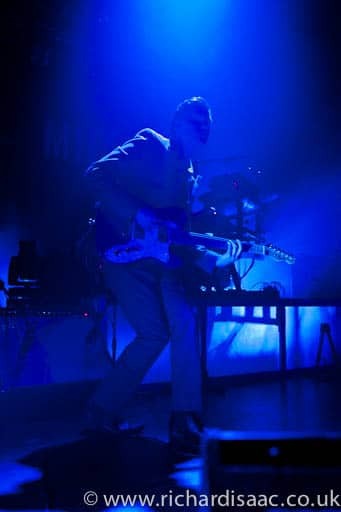 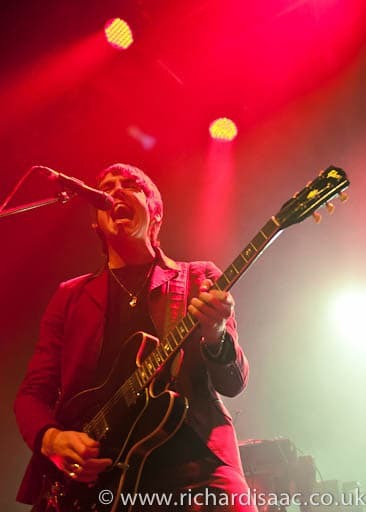 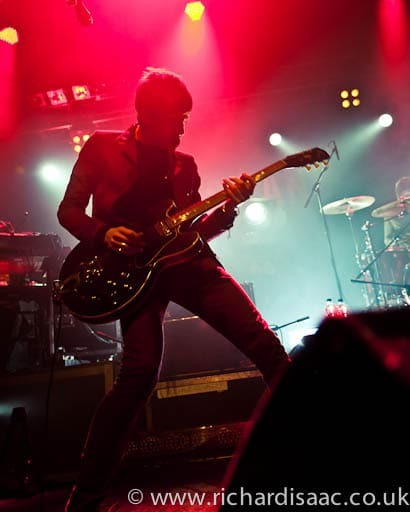 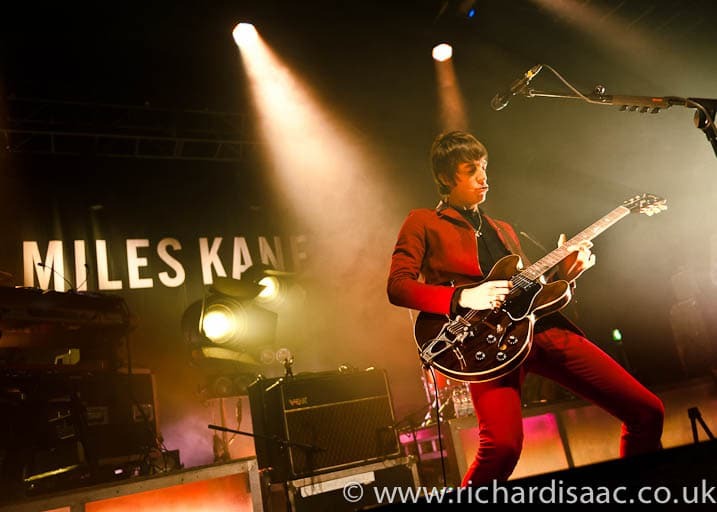 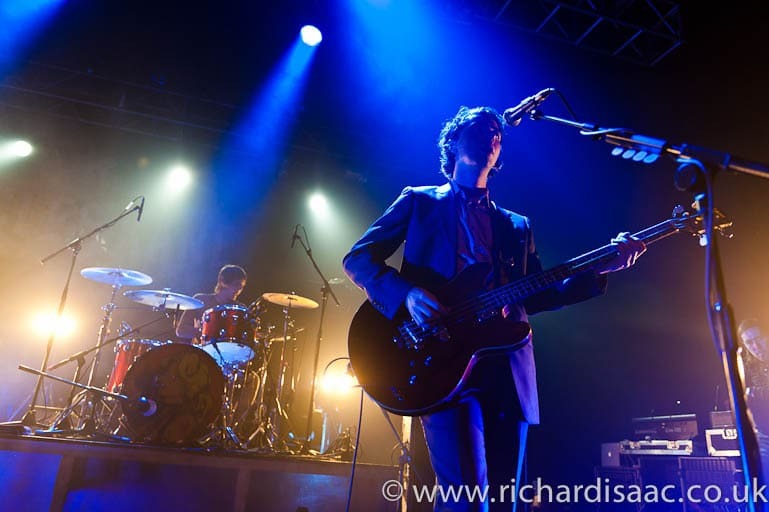 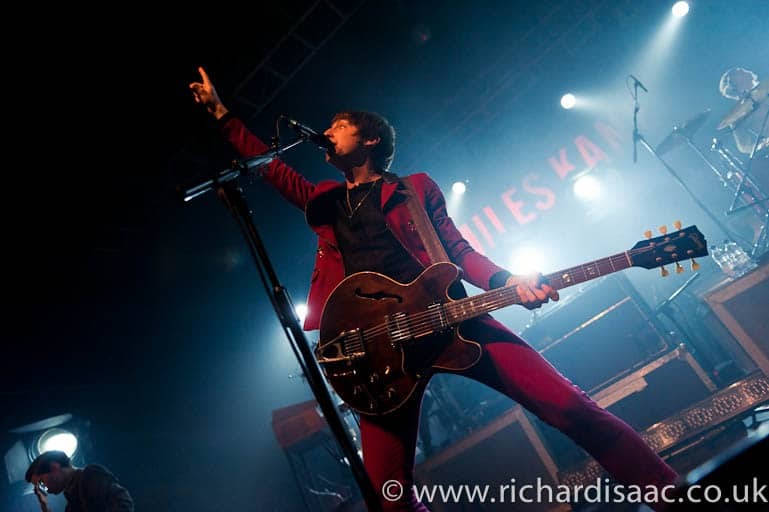 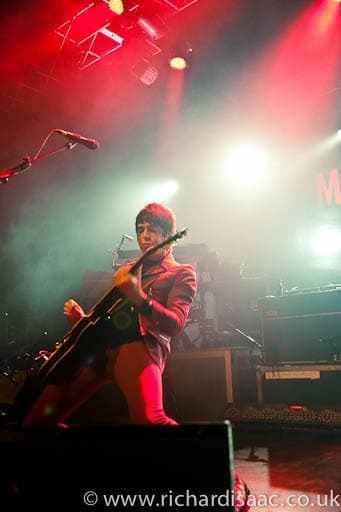 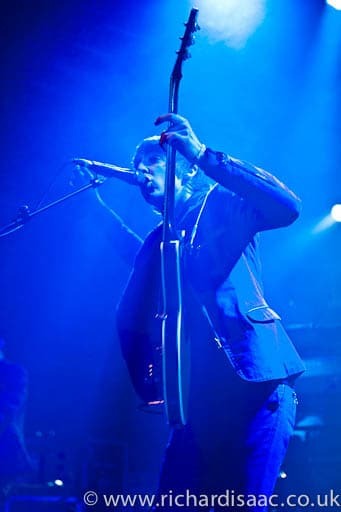 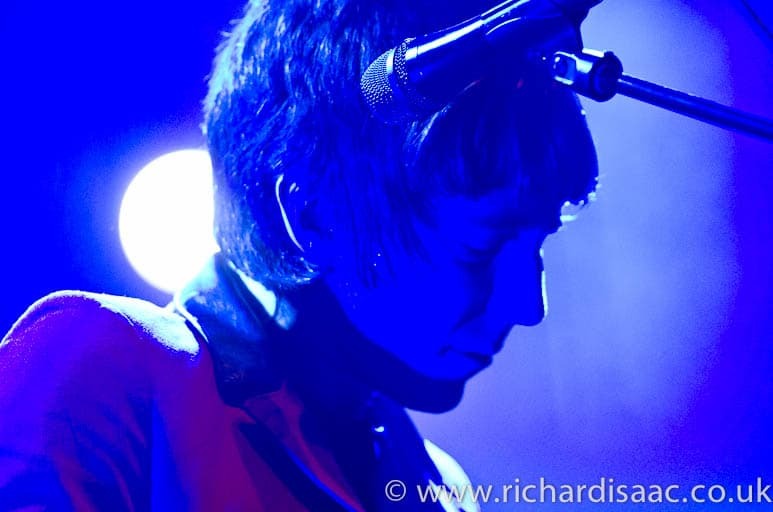 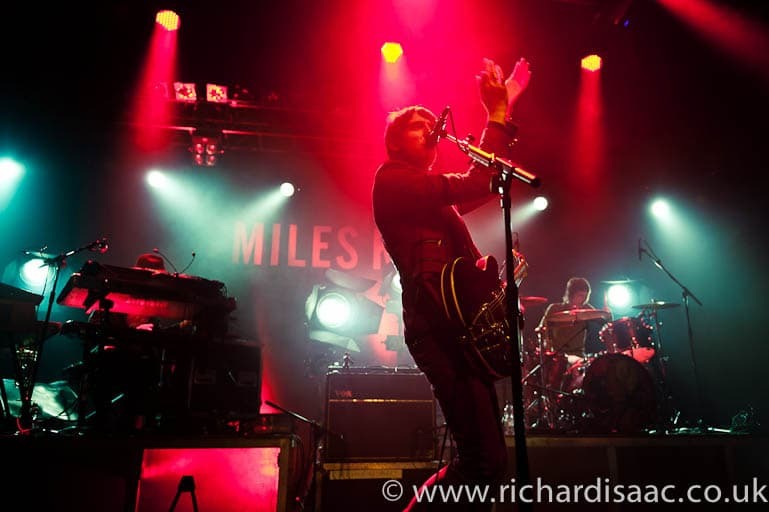 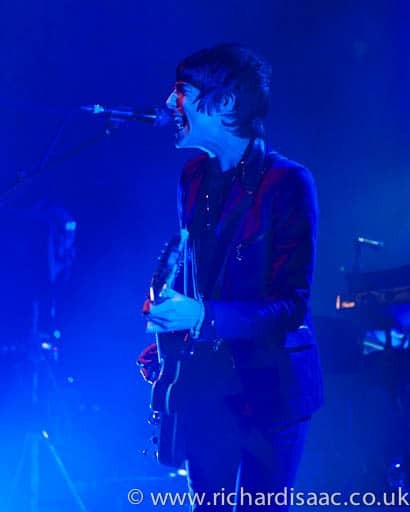 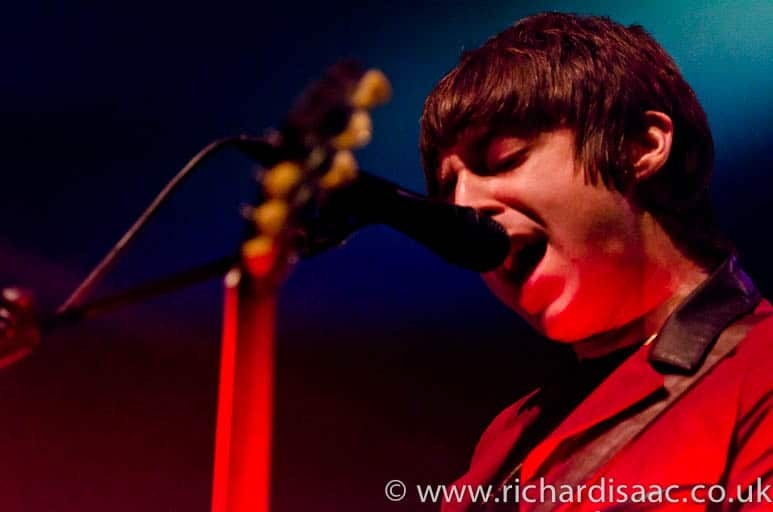 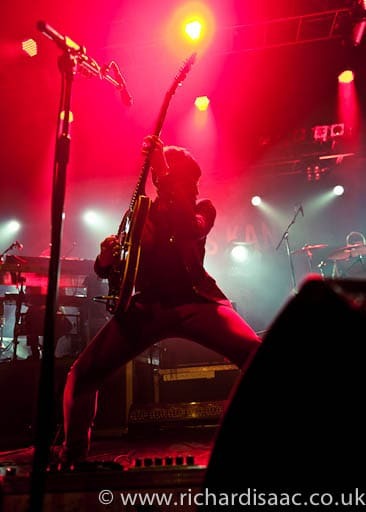 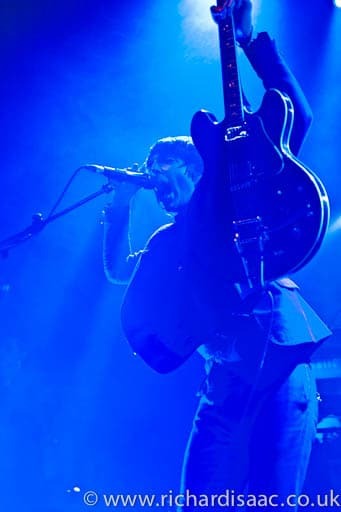 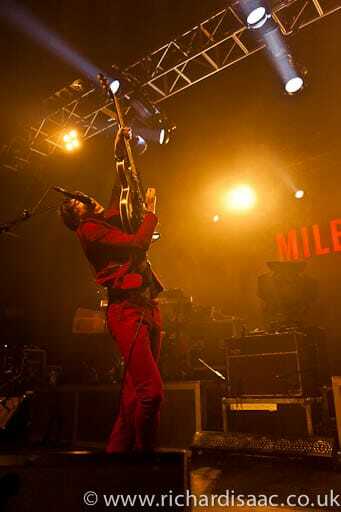 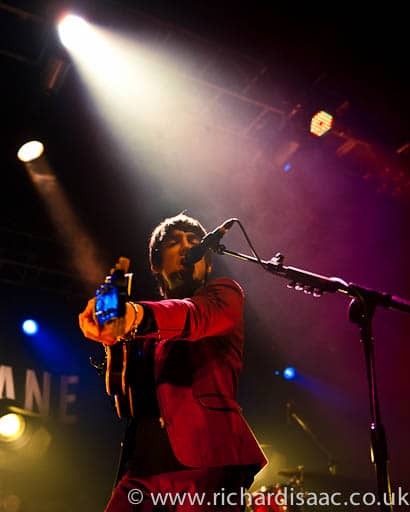 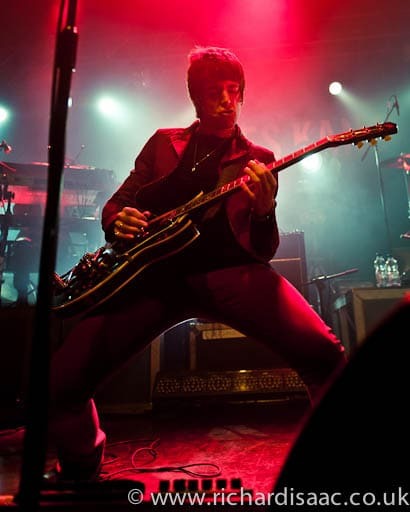 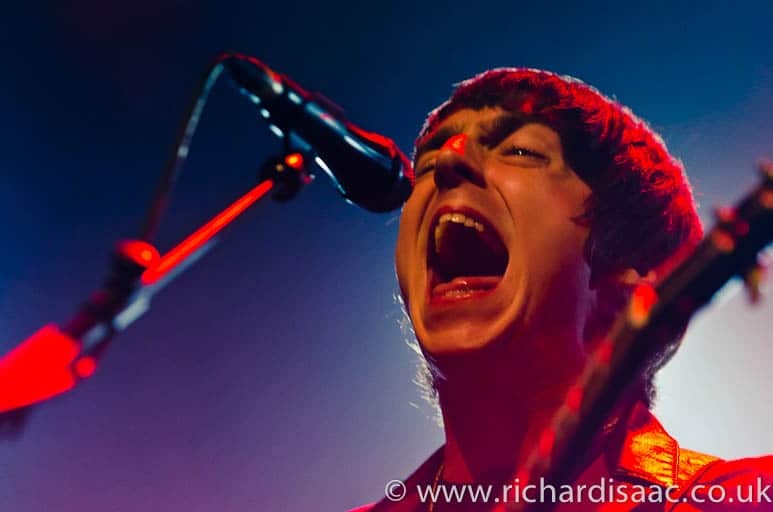 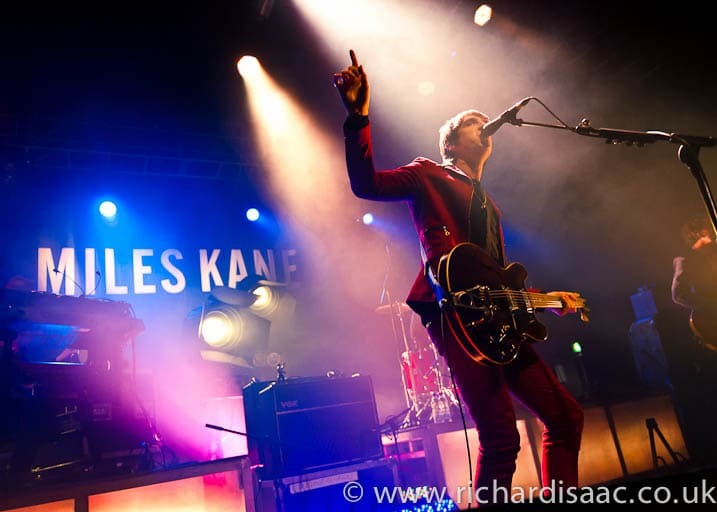 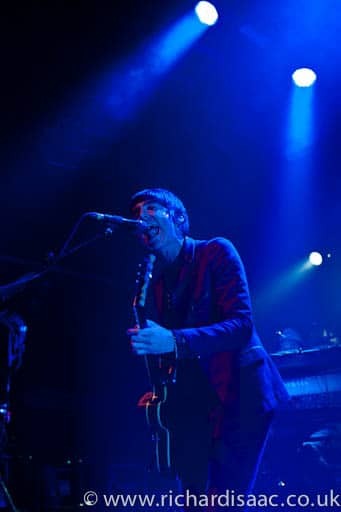 Miles Kane’s got all the right ingredients, the crowd were bang up for it, and he totally delivered in spades. 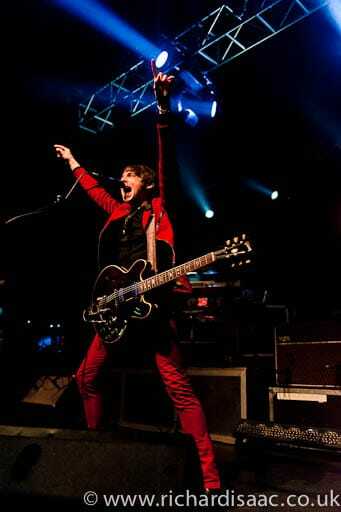 Storming. 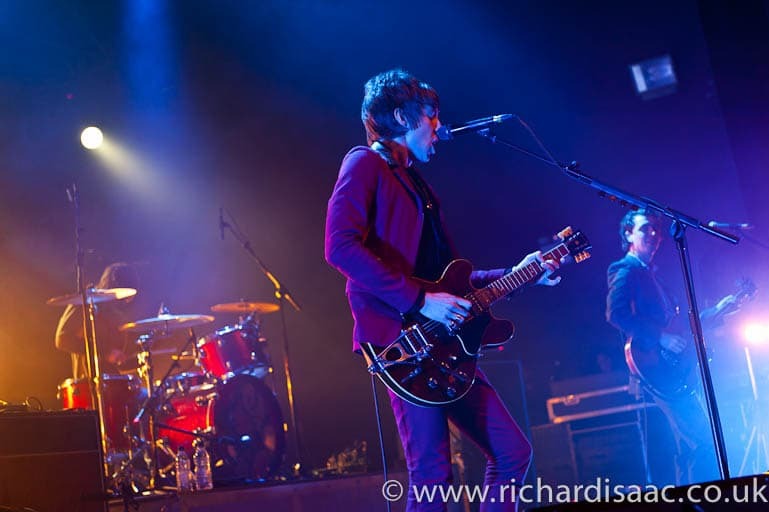 Shot for thisisfakeDIY, and pics filed with LNP/IDS.